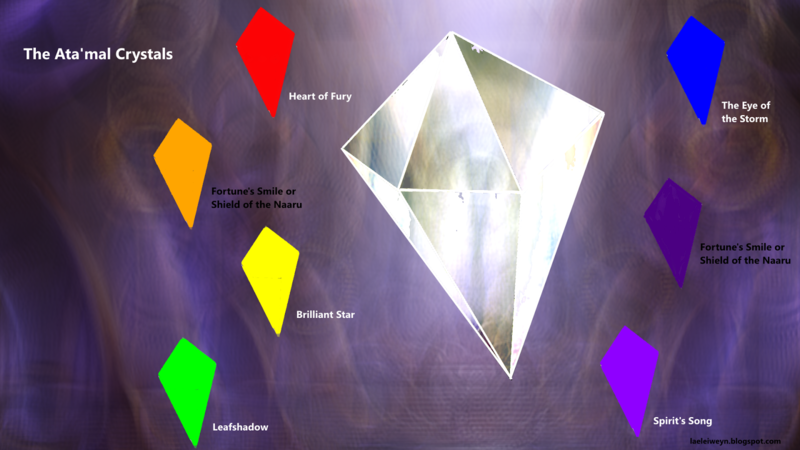 I'm considering commissioning a picture showing the Ata'mal Crystals. For now, I made this overview for myself. 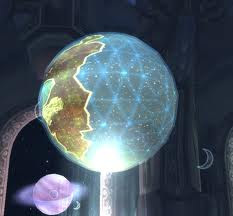 The crystal was given to the eredar people by the naaru so long ago, that noone remembered it even 25 000 years ago. 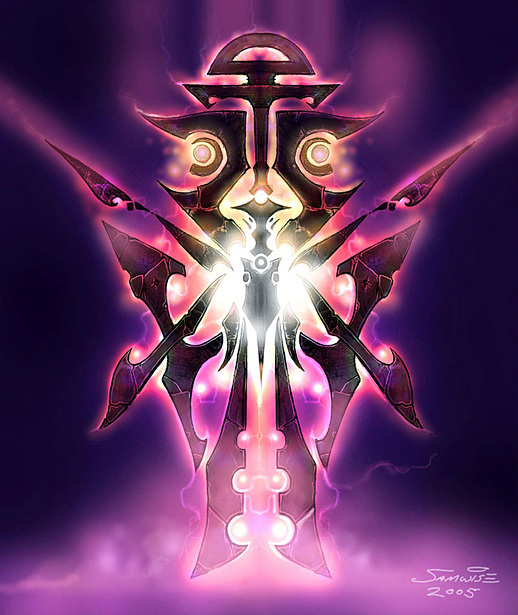 When the naaru saved the eredar from the Burning Legion, it shattered into seven crystals, one for each colour in the rainbow. 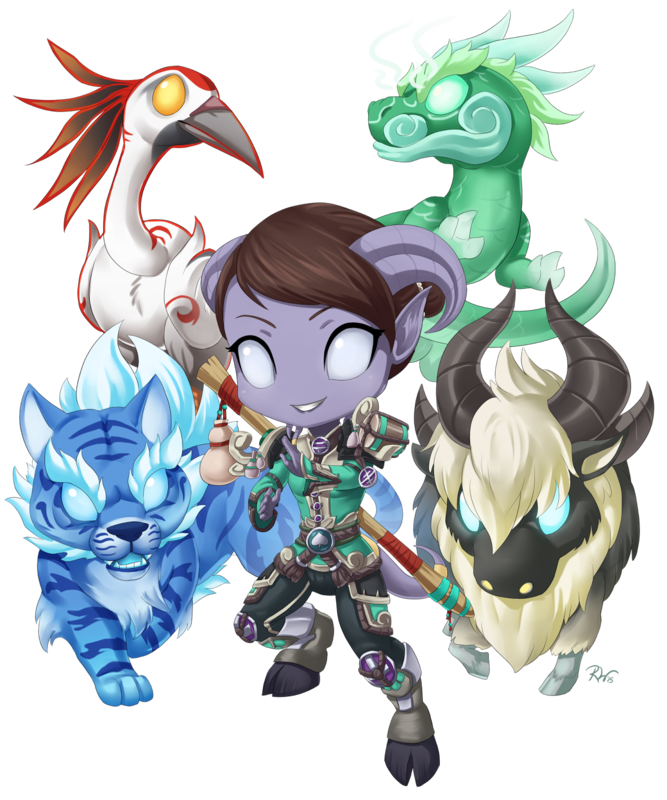 The crystals, especially Leafshadow, Heart of Fury and Spirit's Song, played a big role in Rise of the Horde, and also in some of the questlines in Outland in Burning Crusade (which I plan to do over again sometime soonish). Most of them seem to be lost in our timeline, but a recent questline for Harrison Jones got me thinking about them again. I wonder where they are in the alternate timeline?